I realize posts are usually written the other way around when it comes to income. 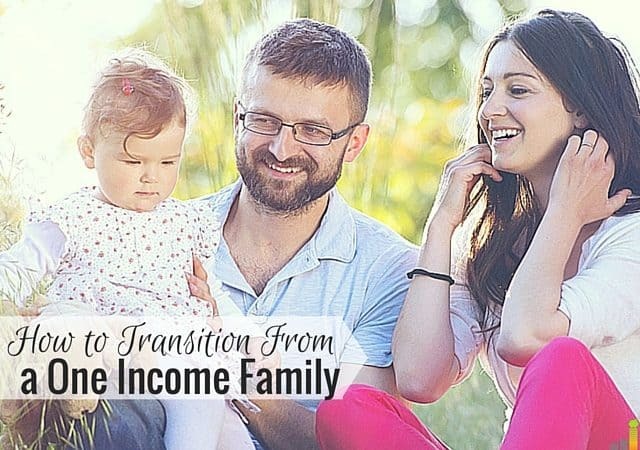 Usually the topic is how to transition from a two income to a one income family; but the opposite can be a challenge too. For the last five years, my family has been a one income family. It’s been humbling at times and also challenging. 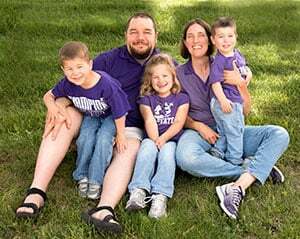 Because our sole income was my business income, we had lots of highs and lows when it came to budgeting and figuring out how to stay on top of our bills. I know first hand how hard it is to eliminate debt and keep a lifestyle in check all while dealing with a variable income that could be really high or really low depending on the whims on Google and the Internet at large. Now that my husband finally has a steady income after years of being in medical school, it’s been a massive relief. There’s just something about knowing a paycheck is coming every two weeks without fail that makes life a lot easier, especially for someone like me who enjoys budgeting on a month to month basis. Now that we’ve lived a month on two incomes, I wanted to give some advice for anyone else out there who is transitioning from one income to two incomes in the future. It’s tempting to upgrade your housing situation when you’re moving from one income to two incomes. After all, you have more money now, so it would be nice to have a bigger or a nicer place in a better location, #amiright? However, it’s always important to be able to pay your housing bills on just one income. My husband and I could each pay our mortgage payment without the other one’s income. It would be tight, sure, but doable should something happen. This is an important consideration because there are no guarantees in life. One of you could lose your job, get injured or even have a baby and want to stay home with them. Life is full of changes and surprises, so keeping your housing costs low despite your joint income can help to eliminate some potential financial stresses. It’s important to have a plan when you move from one income to two incomes. You don’t want to just see all the extra money in your bank account and then feel as though you can shop more and eat out more. It’s easy to become lackadaisical about tracking your expenses and keeping current on your saving and other financial goals when you’ve got significantly more money coming in. Online tools like the free tool from Personal Capital can help you stay on top of your spending and saving. Remember instead that the extra income can be a valuable tool in building wealth, so having a plan for it is the best course of action. Some examples of what you can do with the extra income are of course to pay off debt, invest more or save for some goals like your children’s college education or a travel fund. If you’d like to start investing but don’t know where to begin, an online brokerage is a tool you’ll want to use. 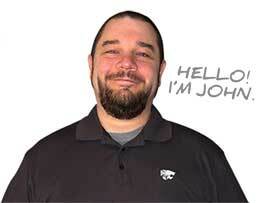 John’s list of the best online brokerages will help you select the one that’s best for you. My family is in the process of aggressively paying off debt. We’ve paid of $10,000 of debt in the past two months, and we plan to try to pay off $2,000-$5,000 of debt every month from here moving forward. This wouldn’t have been possible on just my income because every time I had a great month with my business, I had to save the excess to protect me in months that were low. However, now that my husband has a steady income, I can better budget for the future and make sure to have a debt repayment goal every month on my budget. The Washington Post recently published an article that said 46 percent of Americans could not come up with $400 if they had an emergency. Even if you already have a savings account, you have an amazing opportunity to pad it now that you have two incomes. In fact, one of the first things I did when my husband got his first paycheck was add $500 to my emergency fund, which I likely have to use very soon since my daughter just had an unexpected surgery. If you’re not sure what constitutes an as emergency, I always say emergencies are completely unexpected expenses that pop up that aren’t in your budget. For example, buying four new tires isn’t an emergency because you should know that expense is coming up. Having a water pipe burst in your house and flood your basement, however, would be an emergency. Ultimately, if you take the time to plan out what to do with your newfound dual incomes, you can use the extra cash to better your financial situation and set you up for a bright financial future. 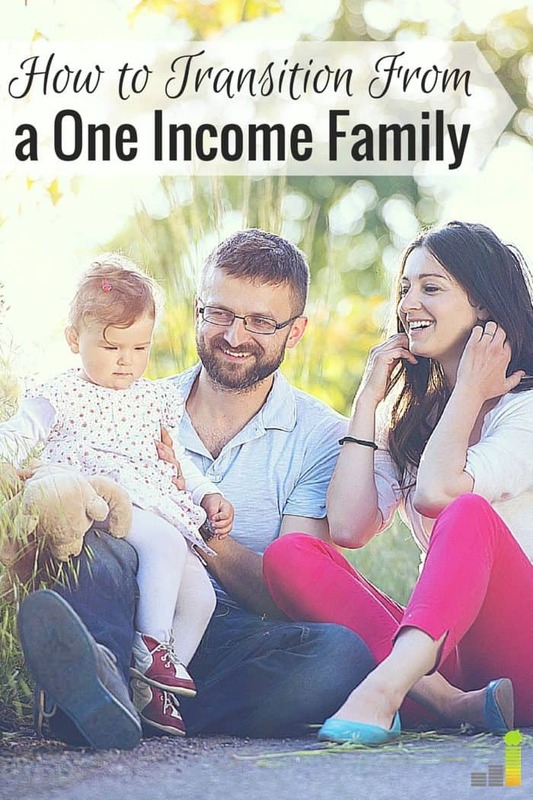 Do you live on one income or two incomes? Have you ever moved from one to two incomes or the reverse? How did you handle the change in income? It’s amazing to hear about your aggressive debt repayment. I can’t wait to hear more! My advice would be to continue budgeting even if you don’t “need” to. I’ll admit – we could definitely have saved more over the past year, but at the same time we did save a lot and are happy with where we’re at. I think people oftentimes end up spending all their excess money if they don’t have a budget in place, because, let’s face it, that’s pretty easy to do regardless of how high your income is! Great post and huge congrats to your hubby and your fam! !